Incredibly comfortable and eco-friendly, this 100% TENCEL® Lyocell duvet set offers soft, breathable bedding in light, welcoming hues that will turn your bedroom into your oasis. 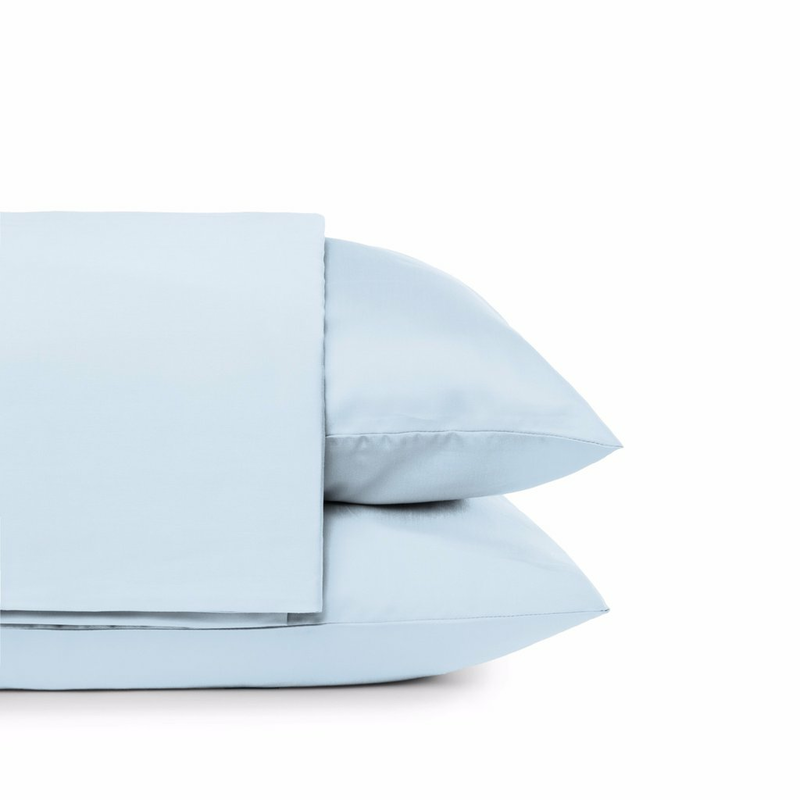 Made from sustainable fibers from the eucalyptus tree, TENCEL Lyocell is created using a non-toxic process leaving harsh chemicals out of our environment and away from your body as you sleep. This beautiful duvet is a great choice for anyone with multiple chemical sensitivities. NOTE: Duvet set only available in Full/Queen size. Color may not be exactly as shown on your computer or mobile device screen as color variations occur on different screens. Dimensions: Duvet Cover: 88" x 92"; Shams: 26" x 20"
We recently added this Review capability. Please help others by leaving your feedback when you receive a review request after purchasing this Elite Tencel Duvet Set from Yes It's Organic.